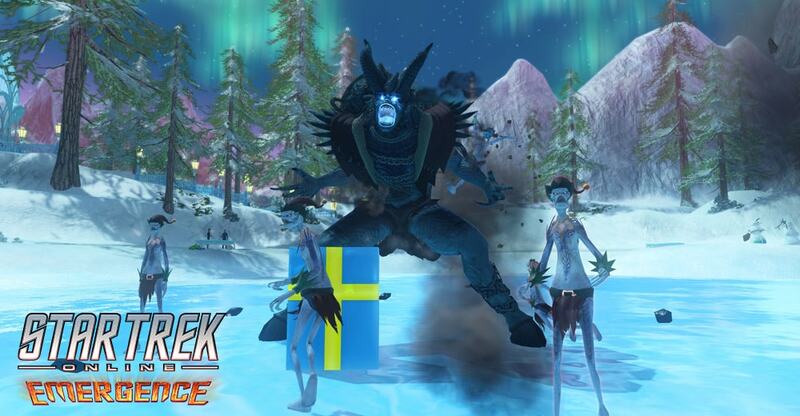 The 12th Fleet: Starbase Valhalla • View topic - Q's Winter Wonderland - Face the Kramp'Ihri! Post subject: Q's Winter Wonderland - Face the Kramp'Ihri! Post subject: Re: Q's Winter Wonderland - Face the Kramp'Ihri!